Trivia Night has never been this funny! Bring your knowledge, and maybe walk away with more than a torn ticket stub! 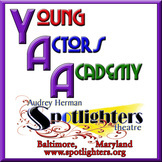 Check out the exciting classes offered for the Fall Semester of the After-School Academy! Classes for students in grades K - 8! FINAL DAY to Register - Wednesday, Oct 8th! 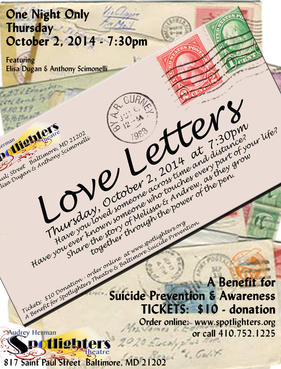 ONE NIGHT ONLY Benefit raised over $600 for Suicide Prevention & Awareness!
. . . 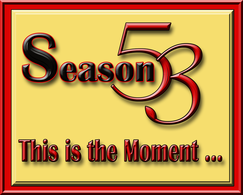 Celebrating our 53rd Season! 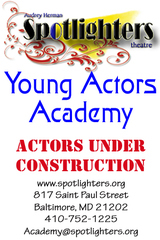 Spotlighters Theatre - Season 53! Synopsis: Join us for a live broadcast of the long-running TV game show, GAME SHOW. You could be our next contestant to play the trivia-based game and win actual prizes. 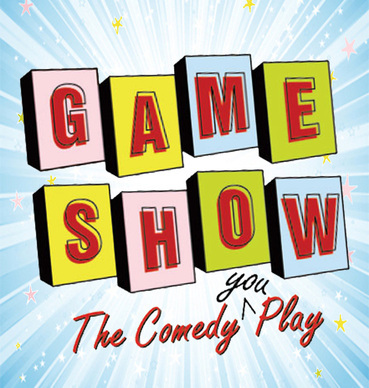 In addition to watching and playing during the broadcast - where anything can and will happen - the audience also witnesses all the backstage, back-stabbing, hilarity-ensuing antics "behind the scenes" that go on during the commercial breaks of GAME SHOW. 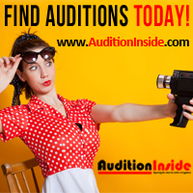 Presented by arrangement with Theatrical Rights Worldwide. 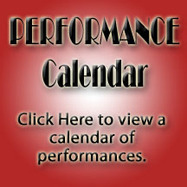 Performance Dates: Sept 12, 13, 14; Sept 18, 19, 20, 21; Sept 26, 27, 28; Oct 3, 4, 5. Talk Back with Cast & Director: Sunday, Sept 28, 2014 immediately following the performance.